Flint Taylor, founding partner of People’s Law Office has written an editorial which appeared in the Sunday edition of the Chicago Sun-Times yesterday. In the editorial, he describes the legacy of the Chicago Police torture scandal and the fact that there has never been a sincere apology from the City of Chicago for the injustices that have occurred. Below is an excerpt, with a link to the full editorial on the Sun-Times website. 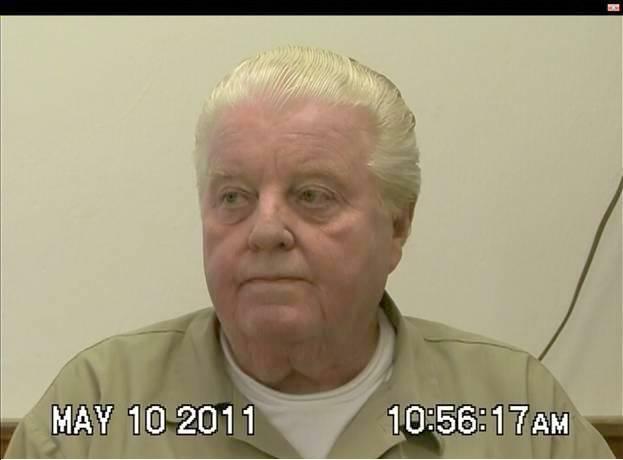 Forty years ago this month, a Chicago Police officer named Jon Burge was promoted to detective. 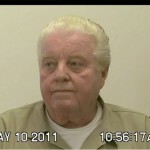 Shortly thereafter, he organized a cabal of Area 2 detectives who, over the next 20 years, tortured more than 110 African-American men into making false confessions that sent many of them to prison and some to Death Row…. Yet there still has been no mayoral apology. Such an apology, sincerely offered during Torture Awareness Month, would be of real significance to the survivors of Chicago police torture, their families, and Chicago’s African-American community who were so brutally abused, lied to and then rudely mocked.